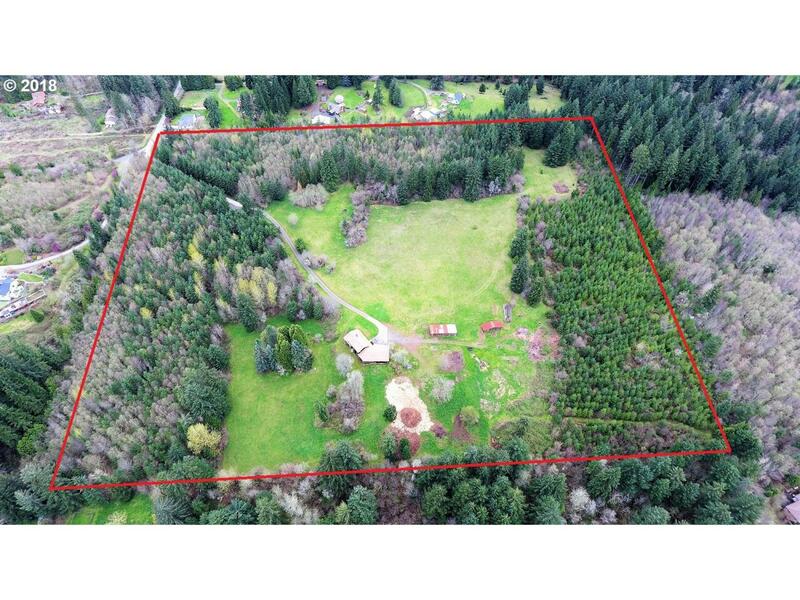 Prime development opportunity! 30 acres zoned R-5, Pre-app meeting with County already done. Perfect set up for a cluster development. House is older and needs lots of updating but appears to be sound, lots of character. Your broker must be present to go on property.